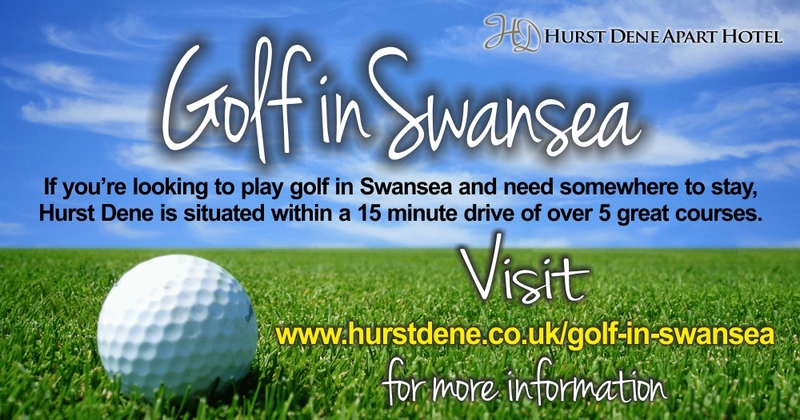 If you’re looking to play golf in the Swansea area there are 6 courses within a 15 minute drive of Hurst Dene, and a few championship courses if you’re willing to travel a little further. Take the A4118 through the Uplands shopping area. Hurst Dene is on the right, at the beginning of Sketty Rd. Swansea is easy to reach via the M4 motorway (1 mile from the City Centre) and Main Line Railway Station.